Callaway have stepped up the plate big time over the past few seasons with the launch of their Epic and Rouge tour offerings. Both of these models sit at the €500 RRP mark as technology like Jailbreak, carbon crowns, plus a huge choice of premium shaft options, all come at a price. There was certainly a gap below these models and Callaway have now got a new proposition just for you. 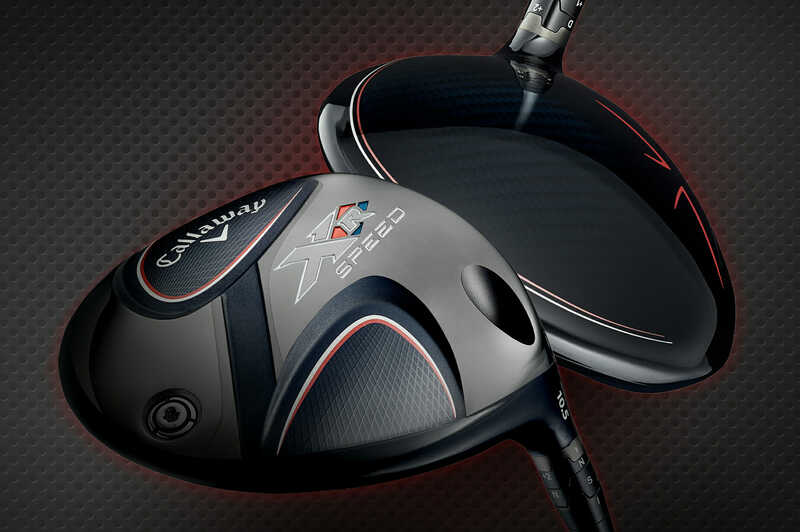 The fast and forgiving new Callaway XR Speed was launched last month and it offers a whole lot of performance for only €399. According to Callaway’s engineers, the new XR Speed is capable of over-powering the previous XR 16 by six yards, and while it may not be quite as powerful as a Rogue (ball speed is about 1mph slower), Callaway says XR out- performs every competitor driver they’ve seen. How have they done it? Through a combination of a variable thickness X-structure face, a carbon crown (45% lighter than the XR 16’s titanium crown) and an aerodynamic head shape and speed step, just like you’ll find in a Rogue driver. XR Speed comes decked out with a premium Project X HZRDUS shaft, and compared to Rogue (standard head) there’s a slight increase in draw bias, and a fraction more backspin which Callaway says makes it a little easier to launch higher and straighter. 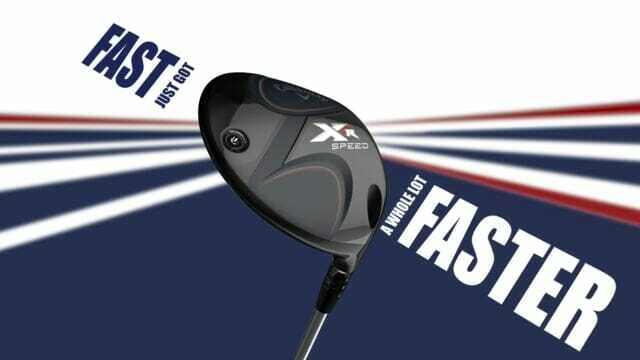 How does the XR Speed compare to other Callaway driver Models? XR has been hugely successful for Callaway over the last few years, but Callaway knew they needed to move it to another level. According to Alan Alan Hocknell, Callaway’s Vice President of R&D, Performance across all drivers has probably moved further in the last few years than in any time over the last two decades. Because of this, they have introduced some of their most premium technologies (ultralight carbon crown, X Face Variable Face Technology, refined aerodynamics) to create a driver that delivers enhanced ball speed and up to a six yard total distance gain compared to XR 16. While it doesn’t have Jailbreak, it delivers strong performance versus Rogue and Epic.